This week's Tech Tuesday takes us back up the mountain to Eldora Ski Resort, where many folks served by Imagine! are able to take advantage of the slopes through the Ignite Adaptive Sports program. Members of the Ignite program are ever vigilant in determining new ways and means for people to maximize their experience on the slopes, and today we'd like to highlight one such mechanism. Many individuals who take advantage of the Ignite program have something in common: limited, or lack of, sensation in their extremities, specifically fingers and toes. Keeping them warm has always been a priority, but it can be challenging if a person cannot feel or report that their fingers and toes have gotten too cold. John Humbrecht recently set out to solve this issue by developing an app called WarmEnough. 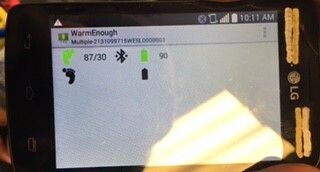 The premise is simple: a small flexible temperature probe is placed inside the boots of a skier, and it relays temperature data to the app (pictured above). If the temperature goes below a certain threshold, an alert chimes to notify you that it's time to get off the mountain and warm up. And that's all there is to it. Simple and effective, and as of this posting, the app is in its beta testing phase, and seems to be working as intended. This app (along with the accompanying temperature probe) is scheduled for release sometime in the summer of 2017 for the following ski season. Stay tuned! And keep up the good work, Ignite! 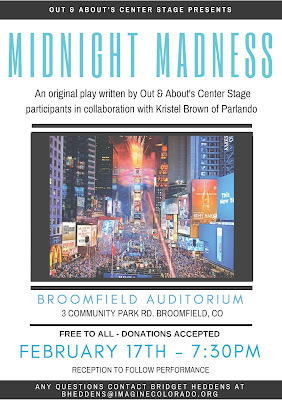 Out & About Director Colette Marie writes about how the whole thing started. A video featuring Out & About participant Chris and his mother talking about how we all need that place to call our own, and how Out & About became Chris’s place. A nice shout out to a longtime and generous business supporter of Out & About, Parlando School of the Arts. 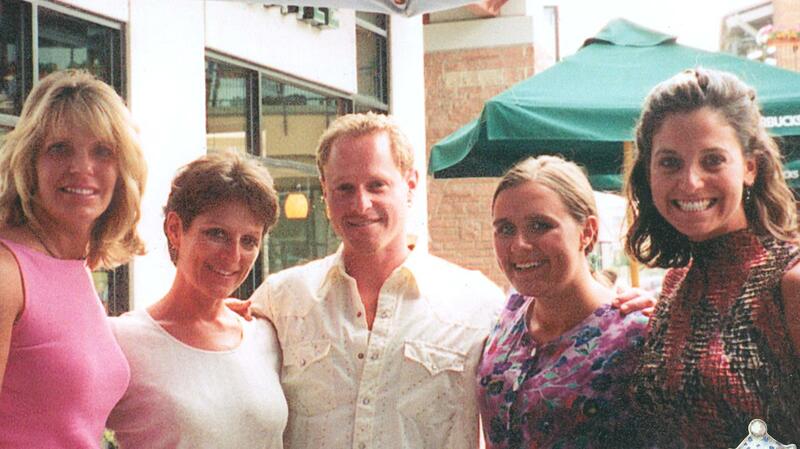 I’ll be sharing other stories and memories on this blog throughout the year. You can also click here to see all the stories we have so far. I encourage you to visit the page often – there’s a lot more coming! Happy 20th Anniversary, Out & About, and congratulations on the lasting and meaningful difference you have made in our community. 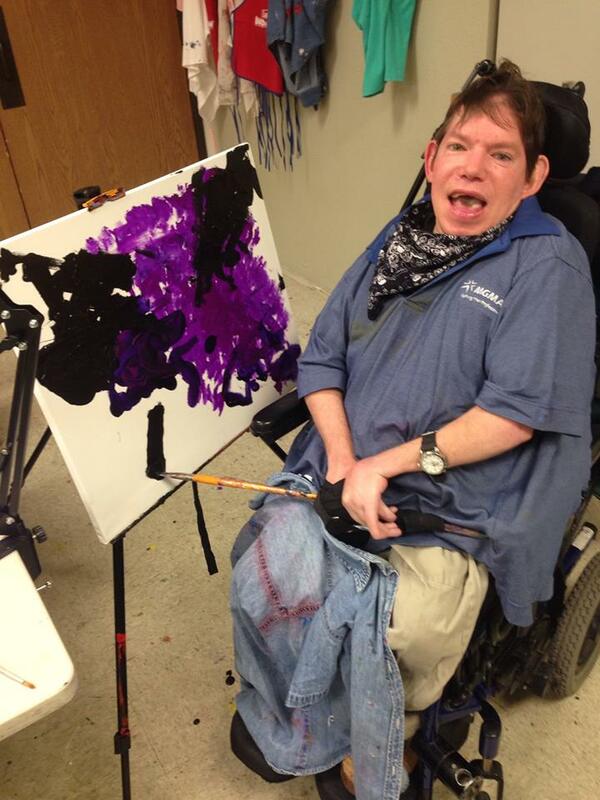 Toby and Shelly love Art Class at Imagine!’s CORE/Labor Source! 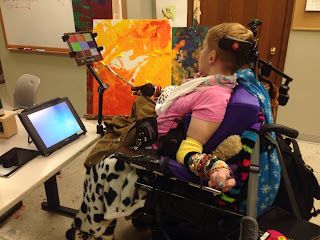 They each have their own unique style and choose color swatches on iPads to decide which paint to use. 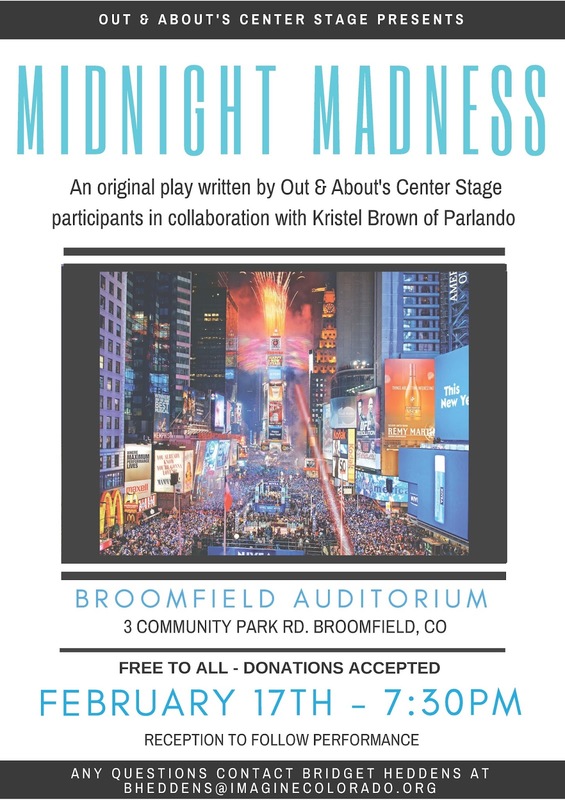 The latest performance of Imagine!’s Out & About Center Stage program, “Midnight Madness,” is scheduled for tonight, February 17, 7:30 PM, at the Broomfield Auditorium. Imagine! PR guy Fred Hobbs spoke yesterday morning to a group of University of Colorado Engineering students in a class taught by Associate Professor Melinda Piket-May. For the past seven years, students in these classes have worked on projects to design adaptive technologies to aid increased independence for some of the individuals Imagine! serves. Fred gave some background on the history of services for individuals with developmental disabilities and why that history makes the student’s projects so impactful. Check out the video below to see some examples of previous assistive tech projects created by CU students. There is a stereotype of adults with I/DD that they exist in a kind of permanent youth. It can be easy to subconsciously embrace that stereotype and create service models and events that are designed only to keep people safe and occasionally occupied. Services and events that are “gentle” and “caring” but don’t focus on enhancing skills the individuals have, or helping them build new ones. These are often I/DD specific; services and events that make everyone involved feel better and contribute to the stereotype of youthful adults. I refuse to accept that. An adult with I/DD is someone’s child, the same as I am my parent’s child. But that is where it ends. Adults, regardless of disability, have wants, needs, dreams, and experiences which infuse their lives with meaning and potential. Our job at Imagine! is to discover that potential and do everything we can to insist that person reach it. The best services aren’t, and shouldn’t be, gentle. They should be purposeful and bold. They should be about teaching and building and strengthening and going beyond one’s comfort zone. They should be daring and innovative with outcomes that result in stronger, healthier, more engaged citizens, regardless of ability or disability. I hope you all will join me in embracing these values and work to design and deliver services and events with long-term and meaningful outcomes as the goal and the measuring stick of progress. We should always be aiming for higher ground. If we can’t or won’t do that, then we need to question if we are meeting our purpose and our mission. Today, I’d like to take moment to congratulate Nicole Jackson, who works for Imagine!’s CORE/Labor Source (CLS) department. 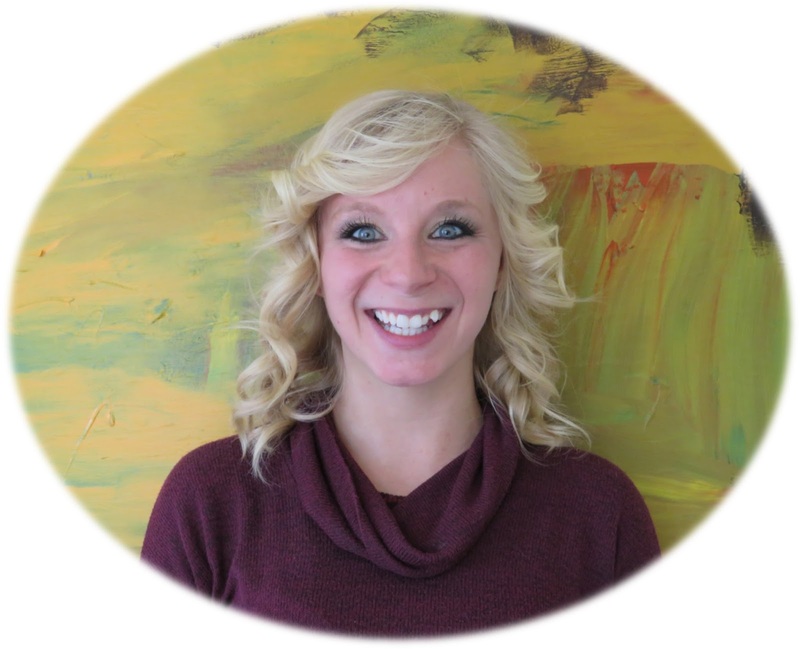 Nicole was recently nominated for the Alliance (a nonprofit, Colorado-wide association of Community Centered Boards (CCBs) and Program Approved Service Agencies (PASAs) that is dedicated to strengthening services and supports for individuals with intellectual and developmental disabilities) Direct Support Professional (DSP) of the Year Award. My main reason for nominating Nicole is because of a recent project she undertook that has been wildly successful. She is currently rejuvenating our Photography and Scrapbooking class and turning it into more of an internal newsletter class. The class focuses on teaching individuals to conduct interviews and to practice interviews. People accepting services from Imagine!’s CORE/Labor Source (CLS) program have applied these skills to real life interviews; one person specifically thanked Nicole for helping teach her how to interview, as it helped her achieve an independent job! The newsletter focuses on one specific person in Supported Employment each month. The community-based class will go to a CLS job site and the participants will interview the managers of the facility, as well as one person who CORE/Labor Source supports and is employed at the business. Participants in the course then work together to create an article that highlights the individual accepting services and their job, which they share with the people at CLS. After receiving a copy of the newsletter that focused on their family member, one guardian sent us an email in response saying: "It is incredible to see her progress the past 2+ years... Thank you for everything you do with her and her housemates. Imagine! has made her world a much better place. If you speak with her employer, please thank them from the bottom of my heart for giving her the opportunity to come out of her shell and shine." The winners of the Alliance DSP of the Year Awards will be announced next week (February 15) at their annual I/DD Awareness Day at the State Capitol. We don’t know yet if she’ll be selected, but I know that Imagine! has already won by having her on our staff! 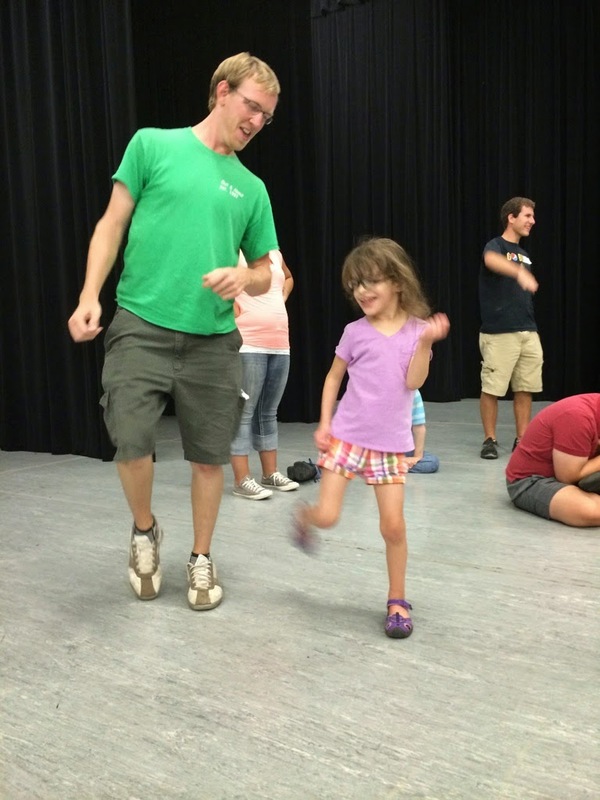 The end of this month will mark the end of an eight-year tenure on Imagine!’s Board of Directors for Joe Hansen. 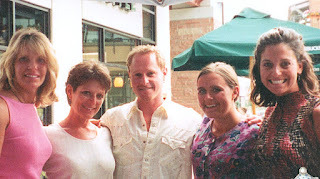 I wanted to use this space today to offer my sincere gratitude to Joe for his service and support of our organization. Joe was a thoughtful, hard-working member of the board. He asked great questions, and had an uncanny ability to get to the crux of the challenges facing the board, and then articulate that crux briefly and to the point. His great sense of humor and wise input will be missed. Fortunately, we’ll still see him around, but board meetings won’t be the same without him. On behalf of all of us at Imagine!, I’d like offer Joe a hearty “thank you” for all he has done to create a world of opportunity for all abilities. Learn a little more about Joe by watching the video below.